Further information has been provided by the Department of Home Affairs to clarify issues and provisions related to the introduction of the TSS Visa. Genuine Temporary Entrant: Unless the applicant has had a history of holding a number of short term visas over the last 4-5 years, the GTE requirement will be considered met. 457 Transition: Current 457 visa holders transitioning to a TSS visa will still be eligible for a second TSS visa onshore. Non-Discriminatory Workforce Test: No concrete details however it will not apply for all applications. The Department will be identifying cases where the composition of an organization’s workforce does not match the industry norm and expects to only examine a small number of cases each year. Labour Market Testing: Still waiting on further clarification regarding the length of time for a position to be advertised, method of advertisement and exemptions. Skilling Australians Fund: This fund is proposed to take over the current training benchmarks however the relevant Bill is still being debated in parliament. If not finalized before the commencement of the TSS visa, current training requirements will stand until such the new legislation gets passed and comes into effect. There will be flexibility during overlapping periods and we now know that refused nominations will receive a refund of the levy. Health Criteria: The 457 health Public Interest Criteria (PIC) 4006A will be replaced by PIC 4007. Accredited Sponsors: The Accredited Sponsor Scheme may be expanded. Streamlining the Application Process: Application form for the TSS application will be different to the 457 visa and ‘lower risk’ application will be prioritised. As to what is classified as ‘low risk’ – not yet known. 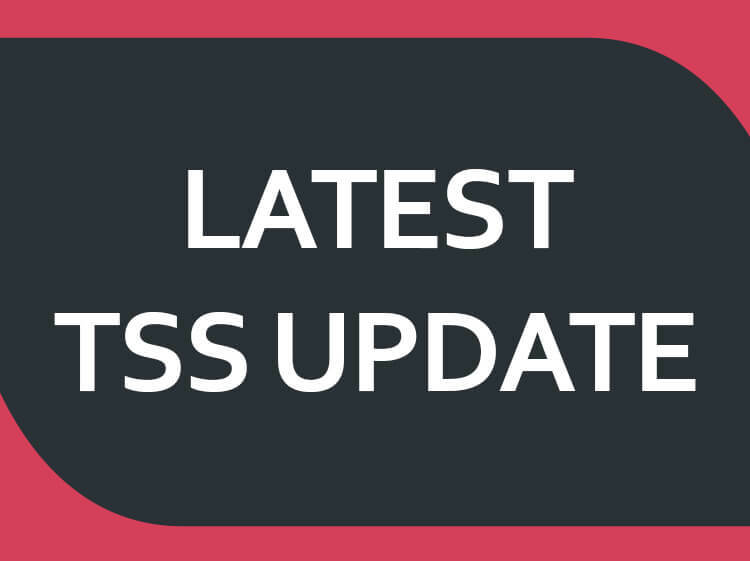 We also know that the new TSS visa will require 2 year work experience, therefore, for those with insufficient experience, there is a short window of opportunity to take action and apply before the new rules kick in. We have been getting high volume of enquiries from applicants and sponsors worried about the new changes and will be working over time to ensure applications are lodged before the deadline. This is a confusing and stressful time for many applicants and sponsors alike and imminent changes will catch many off-guard. If you have a sponsor and believe you may qualify for the 457 visa, DO NOT WAIT, call or email us NOW before it’s too late! Our experienced migration agent and staff will be working around the clock to ensure eligible client.